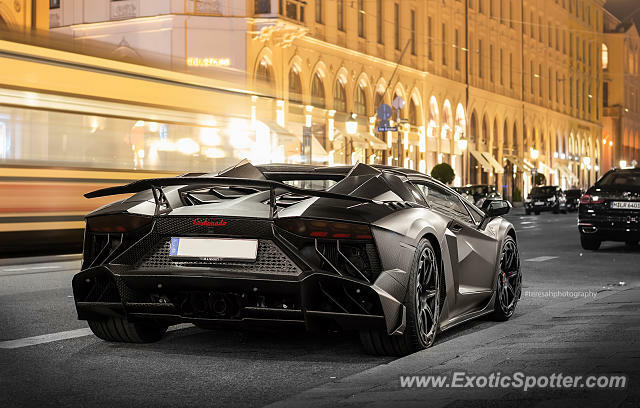 If you love carbon as much as I do, you have to love Mansory. Even if some of their creations may look a bit… different. Don't know whether to believe all of these photos!